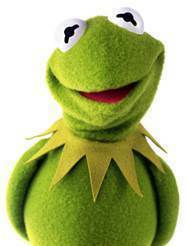 Kermit the Frog was wrong, it IS easy being green. Celebrate Earth Day on Wednesday, April 22nd by getting behind these earth-friendly beauty brands. 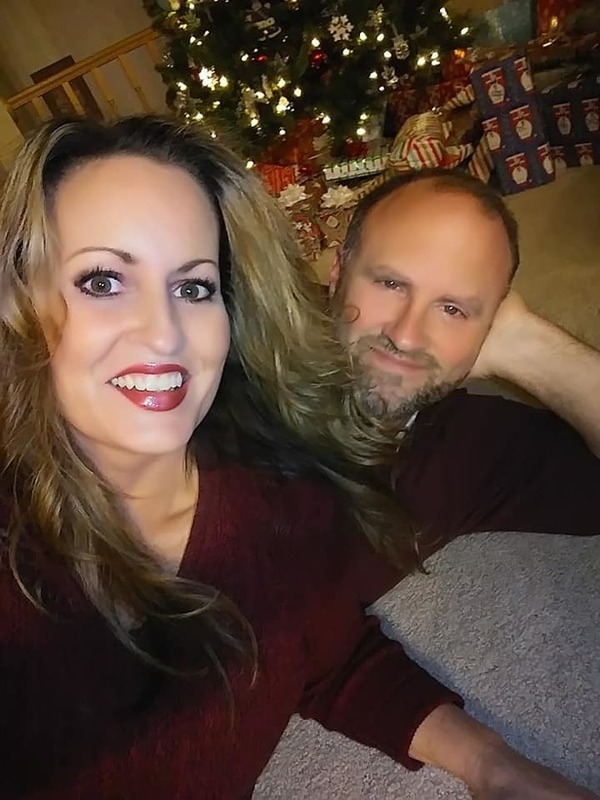 The all-natural beauty treats from Mad Hippie, emerginC scientific organics, Whitening Lightning ZERO White, FABY Nature and Heaven by Deborah Mitchell nix the harmful chemicals, without sacrificing effectiveness. Blending the “mad scientist” formulations with “hippie” natural mentality, Mad Hippie skincare is all-natural and filled with active ingredients that actually work. With formulas that combine antioxidants, peptides, bioavailable vitamins and alpha hydroxyl acids, the Mad Hippie collection treats signs of aging, including environmental and sun damage. 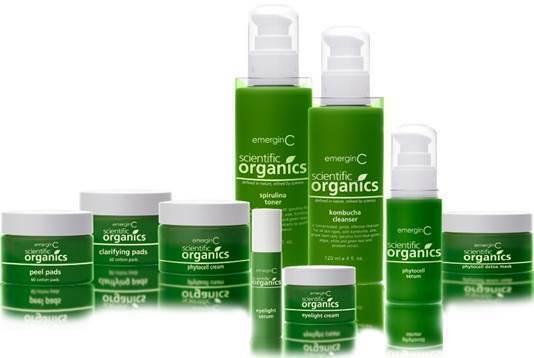 emerginC’s scientific organic range is 100% natural and at least 70% organic, throughout the collection. Formulated without parabens, petro-chemicals and synthetic fragrance, the scientific organics products are not only good for your, but work too! For every product sold, emerginC will plant a tree in an indigenous area with the Plant-It 2020 campaign. Now through Earth Day, emerginC will be planting 2 viable, indigenous trees in non-harvest locations for every Facebook page like they receive. 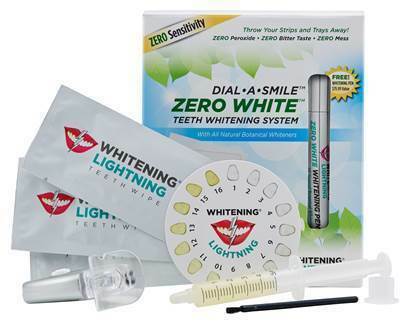 The ZERO White Collection contains no harmful peroxide and is ideal for anyone looking for a more green way to effectively whitening their teeth. This one of a kind treatment utilizes an all-natural blend of botanicals and baking soda with a sweet gel mint flavor that will not cause any pain or sensitivity post-use. The ZERO White products restore teeth, crowns, veneers and caps to a natural white, completely pain and chemical free. 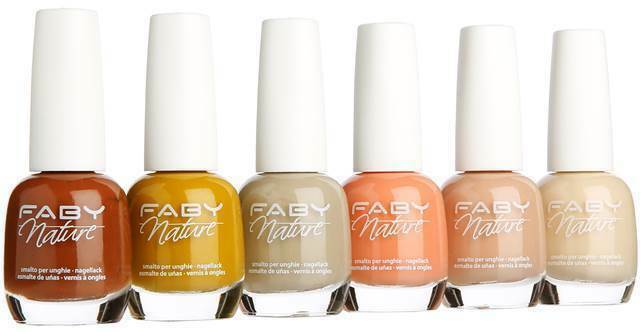 FABY borrows the colors of the Earth and revitalizes them in six lustrous shades with the FABY Nature collection. 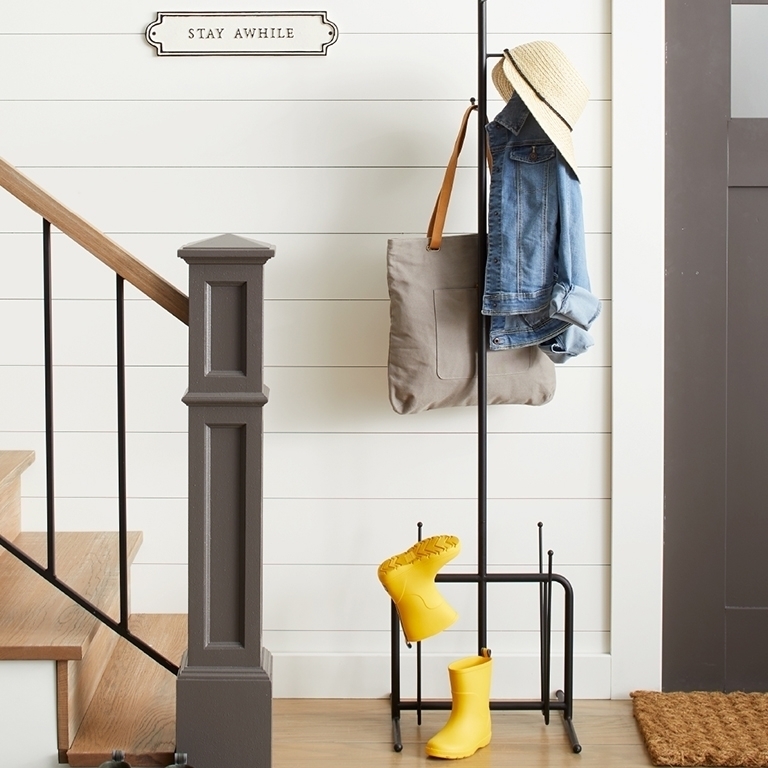 This new formula puts an emphasis on protecting the environment without sacrificing the quality of the product. The polish glides on perfectly, dries in minutes and is long-lasting, ensuring vibrant and luminous color. The ingredients, 87% of which are of natural origin, are derived from the manufacture of wood pulp, cotton, maize, cassava and other raw vegetable materials and are not derived from petroleum. Safe and eco-friendly, FABY polishes come in a glass bottle, a material that is both ecological and recyclable. 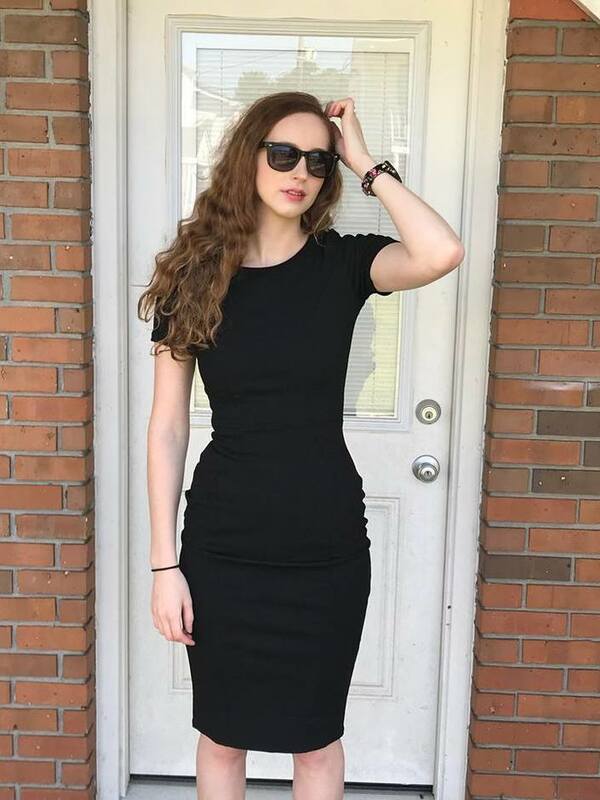 Using only natural and organic ingredients, the new Stratosphere collection by Deobrah Mitchell is a favorite of A-listers including Kate Middleton, Victoria Beckham, Mariska Hargitay, Michelle Pfeiffer, Kate Hudson and many more. With proprietary ingredients like ABEETOXIN, a bee venom that mimics botox, this anti-aging line provides instant and long-lasting results. Disclaimer: I received product samples to compensate this post.